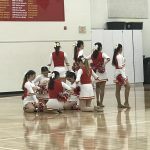 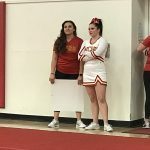 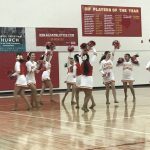 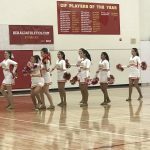 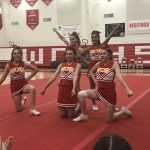 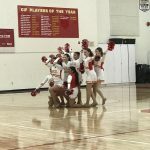 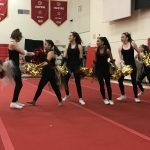 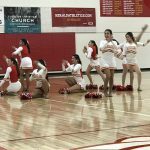 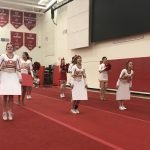 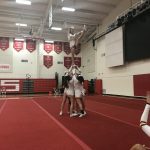 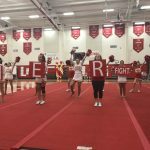 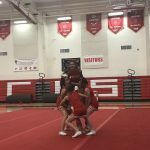 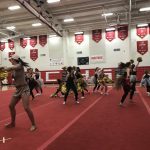 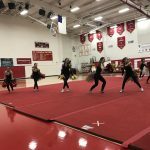 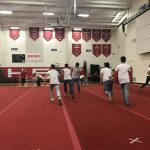 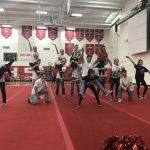 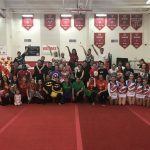 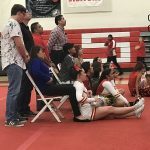 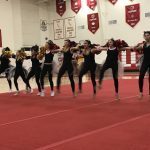 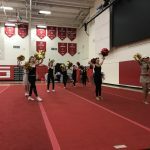 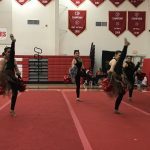 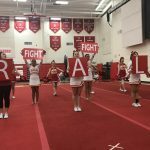 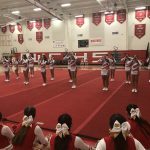 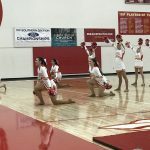 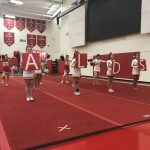 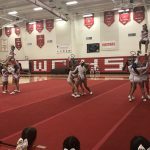 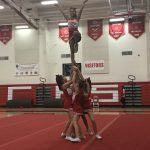 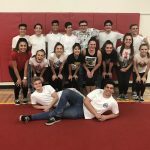 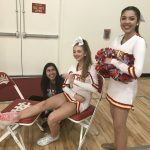 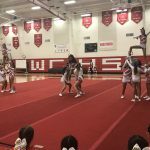 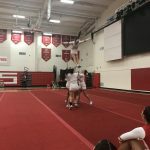 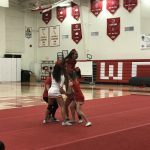 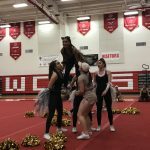 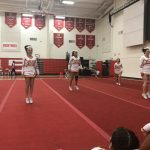 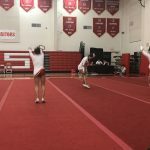 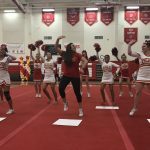 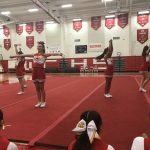 The Herald Cheer and Song teams performed all of their routines from competitions and the sidelines in one last performance in front of a large crowd at the Leon Davis Event Center on Tuesday, March 21st! 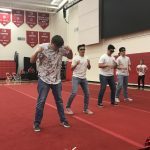 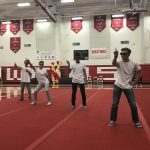 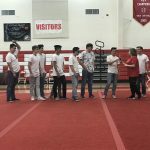 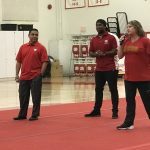 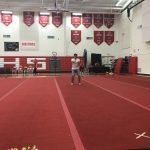 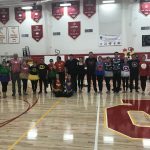 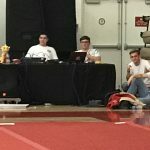 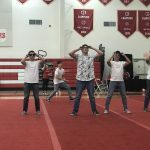 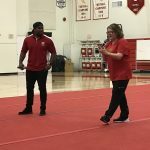 There were some special routines performed that included some of the male athletes from the school and even some of the Song dads! 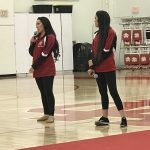 One highlight of the evening was the recognition of our three seniors in the program. 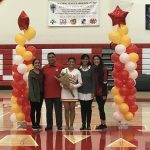 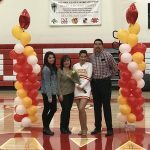 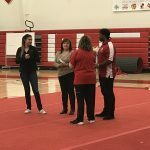 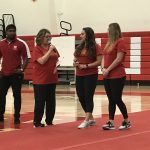 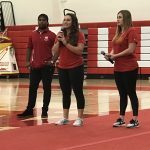 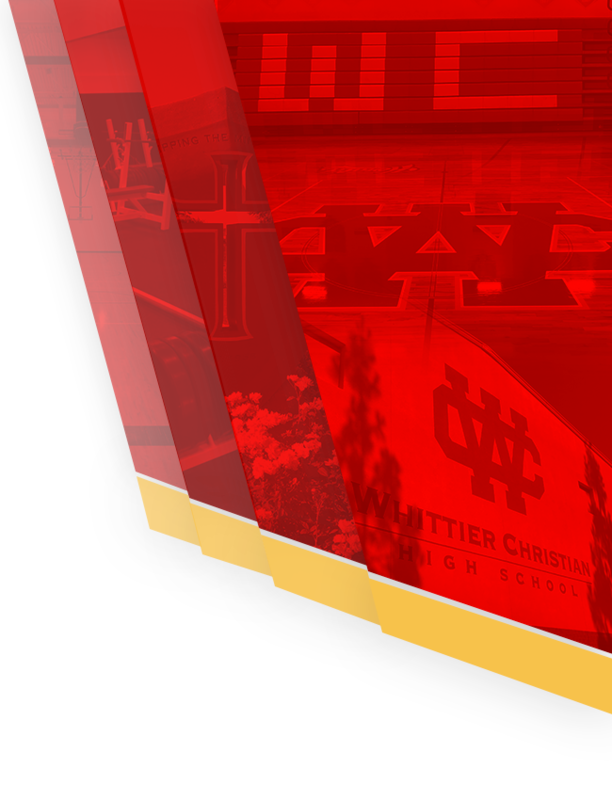 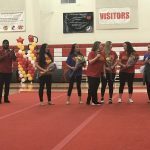 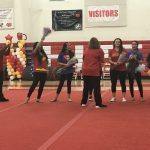 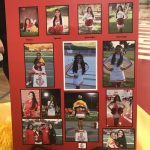 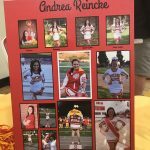 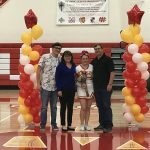 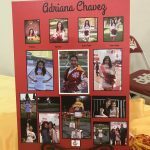 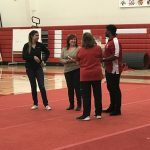 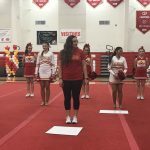 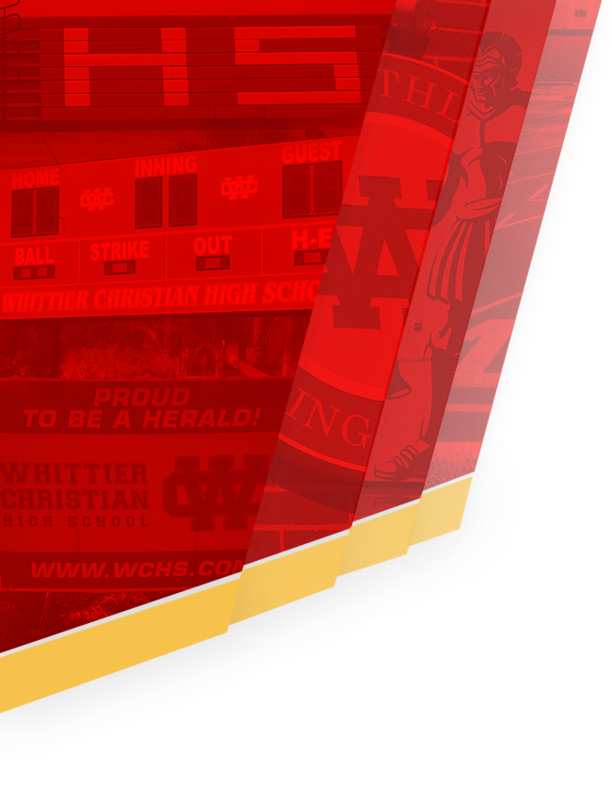 Adriana Chavez, Collette Duran and Andrea Reincke were treated to a video of their 4 years, and honored along with their parents and family members. 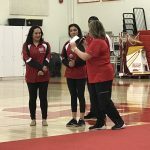 Special thanks to our Advisor Pam Butler for all of the hard work, and to our coaches (Tiffany Cloud, Caitlin Roberto, Courtney Duran, and Katie Goshen) for all of the great training they gave our girls. 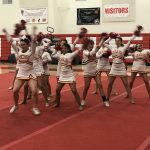 Congratulations Cheer and Song for a great night and a great year!